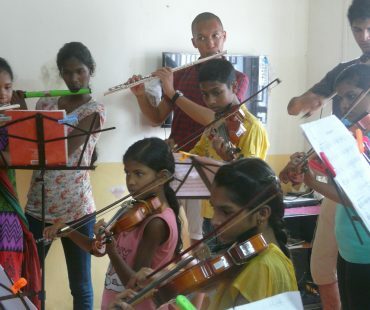 Help change the lives of young people through music. 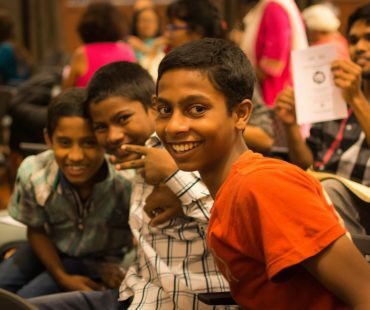 Welcome to Child’s Play India Foundation! 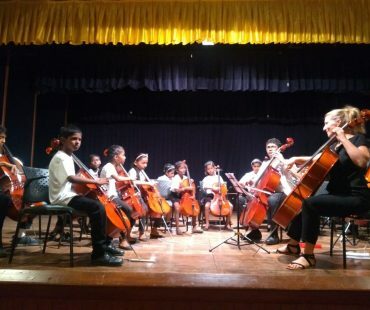 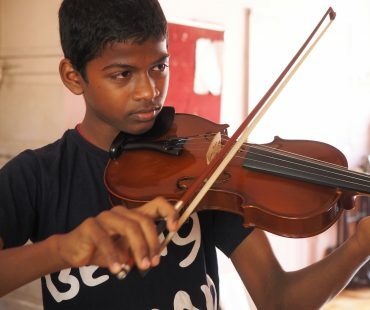 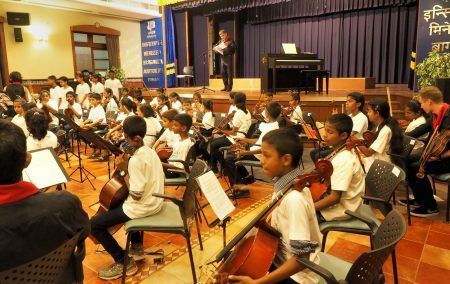 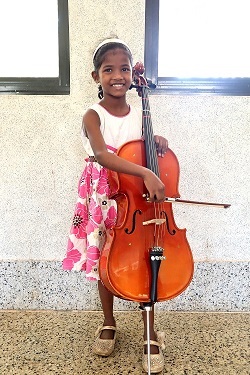 We bring classical music to underprivileged children in India. 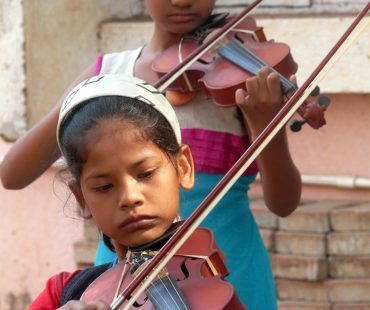 Because every child is noteworthy. 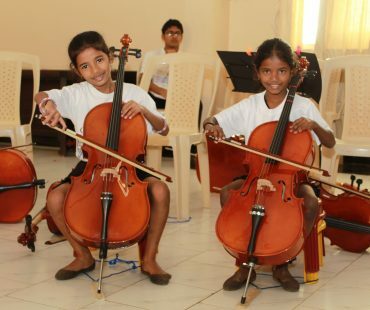 Meet our young and enthusiastic cellists! 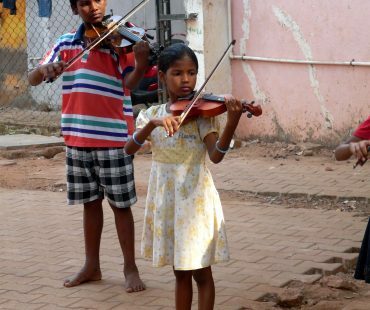 You can help these young children change their lives through music. 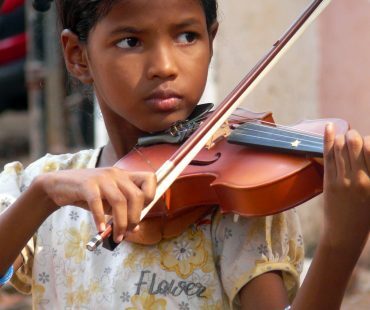 I'd love to hear more about Child's Play India's projects, concerts and other events. 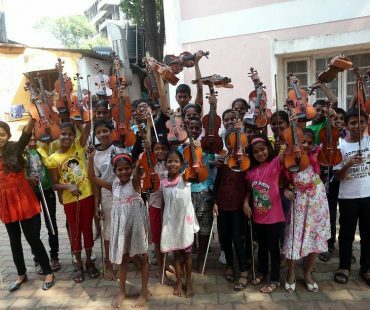 Sign me up for the newsletter.